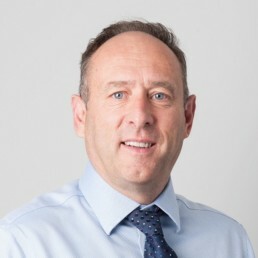 Mark Duffield, a former director of a major London property developer and owner of an engineering practise, has over 40 years of experience in the construction industry. After retiring for 6 months, Hill Commercial drafted him in to advise on technology, transport and construction. Mark’s wealth of industry knowledge allows him to challenge engineering design, input commercial know-how and advise throughout the strategy and planning process.